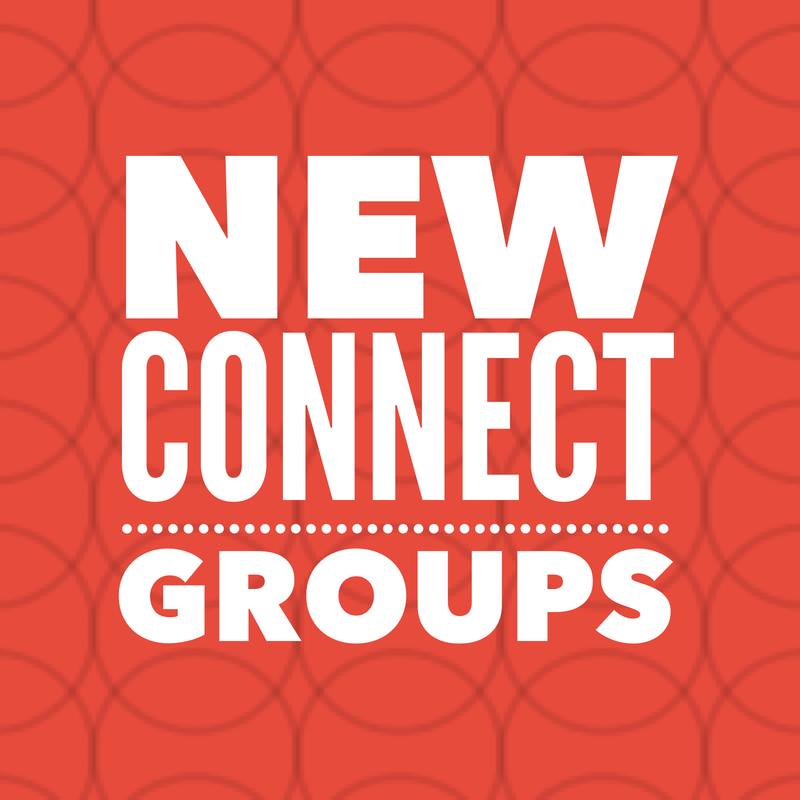 These NEW Connect Groups meet on Sunday at 9:15am at the University Hills’ church building… they’ll be looking for you and excited if you come! Median Adult Group led by Mike Roberts. This group is made up of 30-50 year olds and they are using the Bible Studies for Life curriculum from Lifeway. They start on September 20 and meet in room 106. Young Married Couples led by Coye and Sherra Still and Barry and Laurin Austin. This group is made up of married couples in their 20’s and they are using the Bible Studies for Life curriculum from Lifeway. They started on September 13 and meet in room 213. Young Professionals 2 led by Jonathan Fortune, Melodie Conner, and David Kopti. This group is made up of 20-30 year olds and they are using the Gospel Project curriculum from Lifeway. They start on September 20 and meet in room 202 (connected to the Library). There are connect groups for every age at UHBC! Check out the CONNECT GROUPS page at universityhills.org for more details about each one! This entry was posted in Connect Groups and tagged Adult Group, connect groups, married couples on September 17, 2015 by Bo.